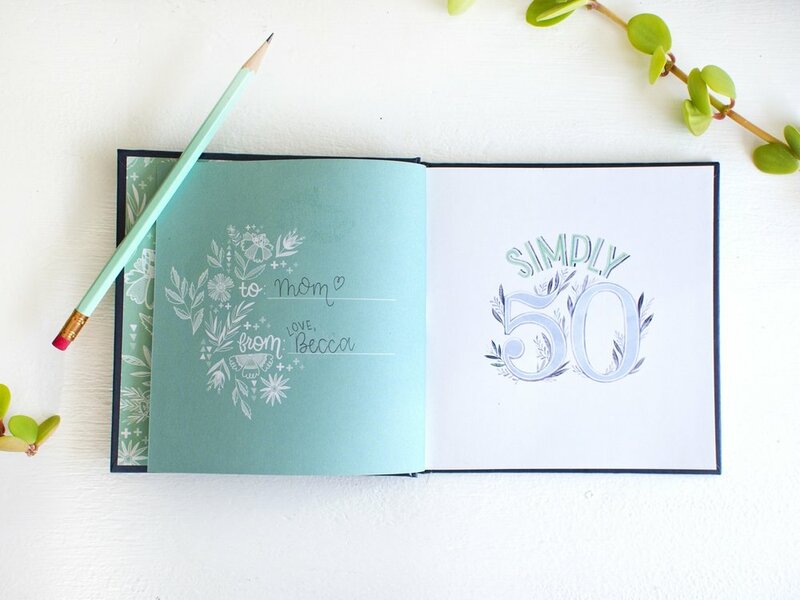 I had a blast creating this "Simply 50" book with my publishing team over at Sellers Publishing! 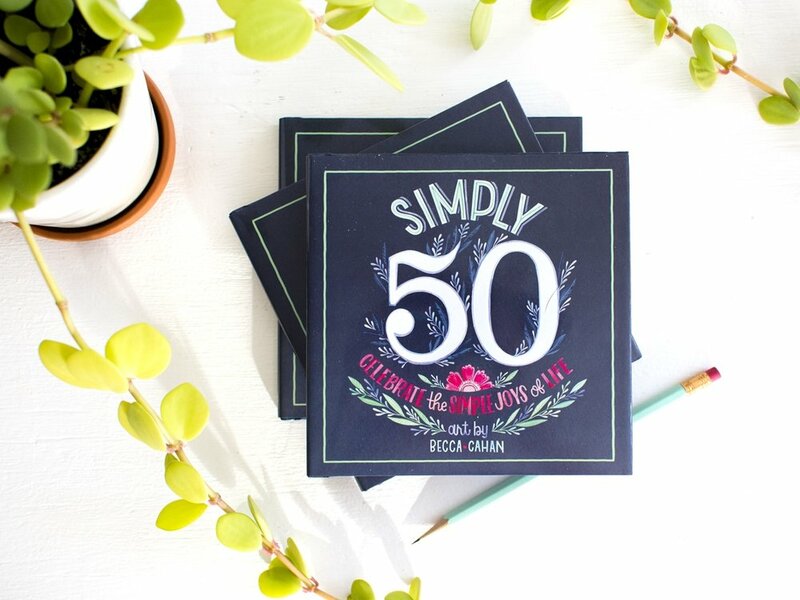 We collected a group of my artwork that inspires and motivates and put together a gift book for this big milestone of a birthday! 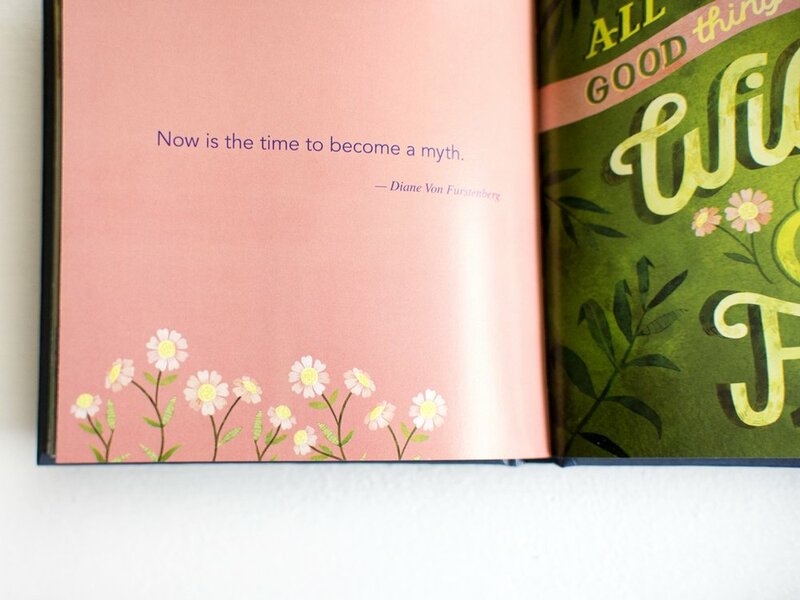 My art is paired on each page with quotes from some names like George Harrison, Agatha Christie, Oscar Wilde, and Jim Carrie about the beauty of a prosperous life at 50 and above. 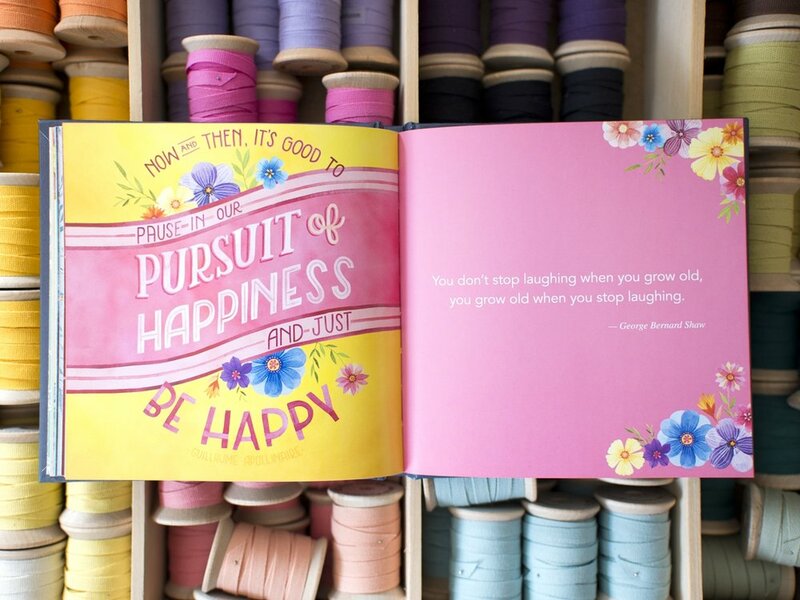 You can purchase this calendar in my shop HERE, on Amazon, at Barnes and Nobles, or your local book store!